Groupon has a Little Giant 17- or 22-foot Multi-Purpose Ladder Sale with prices starting at $149.99 with Free Shipping. 4.4 of 5 star reviews. 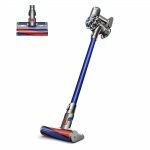 These sell from $299 at amazon, and more and up elsewhere. 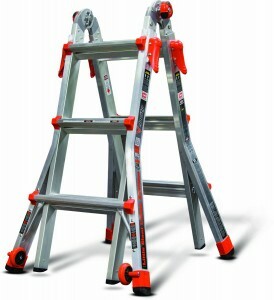 Little Giant 22' Ladder is on sale for $179.99 Free Shipping.